GWATFL is proud to partner with DC Language Immersion Project on the 2019 Multilingual Education Fair of DC on Saturday January 26 from 10am to 2pm. Come explore resources to increase your students’ linguistic and cultural skills from 70 exhibitors across 12 languages. Join a growing community of young professionals, families and fellow educators who believe the work you do is key to increasing opportunity and strengthening community. Register here and share widely among your networks and school community! The bigger the crowd the louder the message to our institutions and legislators – language matters. Outreach materials will be available in five languages and interpretation on the day of the fair will be available in Spanish, ASL, French, Amharic, and Mandarin. Here is more information about the great work of the DC Language Immersion Project. Have a great weekend and see you on January 26th! Greater Washington Association of Teachers of Foreign Language (GWATFL). 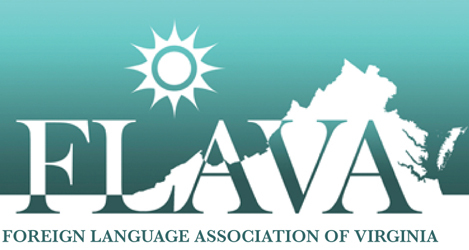 Serving world language educators in the DC area since 1965.